Reliving scenes from The Shining or A Clockwork Orange would be a thrill for any Kubrick fan, but this exhibition also makes use of the director’s meticulously kept archive to reveal the design and architecture that influenced his most iconic films. To feed our growing cities 2026 will call for ‘agritecture’ – buildings that can grow food – or at least according to Roca’s spring exhibition. 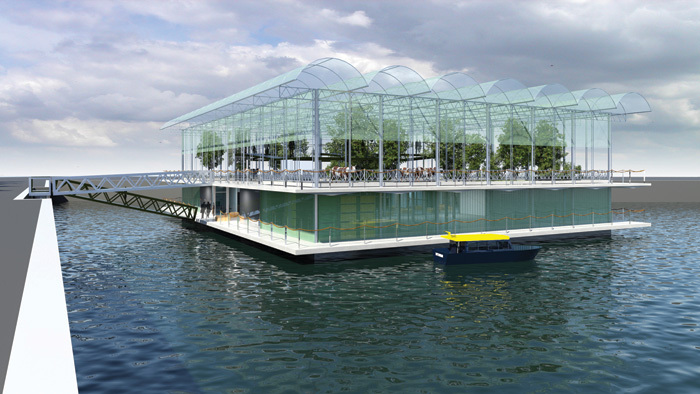 Curated by circular economy consultant Department22, it will explore innovations from domestic hydroponics to underground farming. Pioneering surrealist artist Dorothea Tanning continually pursued ‘unknown but knowable states’. This first exhibition spanning her seven-decade career ranges from her paintings to ballet designs. One highlight is her soft sculptures – limb-like textile forms akin to those of Louise Bourgeois. 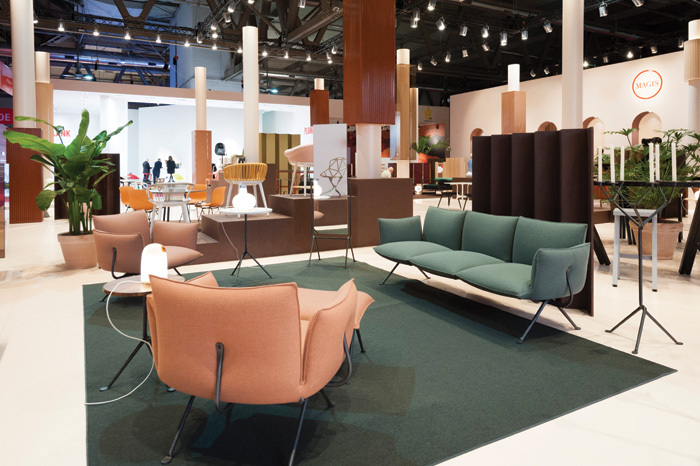 For this annual gathering of the home furnishing and product sector, the most exciting innovations worldwide are arranged into key areas shaping the industry: values of tradition and craft; functionality and innovation, and contemporary iterations of timeless luxury. 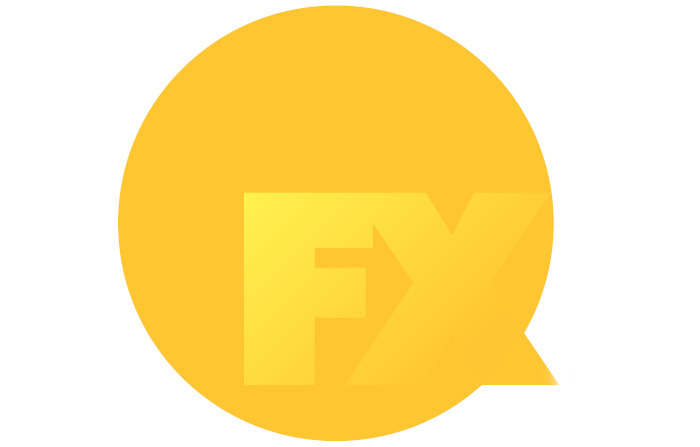 FX Talks is back for its third year, bringing influential speakers from diverse backgrounds – inventors, artists, broadcasters and engineers – to deliver TED-style 15-minute lectures on what radical thinking means in their field. Half-price earlybird tickets available now for £60 (ex.VAT).